Jillienne obtained her degree in Commerce from De La Salle University – Manila in 2008. She graduated from the Ateneo de Manila University School of Law in 2013 and was admitted to the Philippine Bar in 2014. 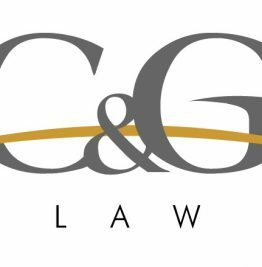 She joined C&G Law in 2018. Jillienne currently specializes in corporate and commercial transactions, special projects, and taxation. Providing corporate secretarial services and assisting clients with various applications with and processes of the Securities and Exchange Commission and the Bureau of Internal Revenue. Living Heritage: Establishing A Framework for the Protection of Traditional Cultural Expressions (2012), Juris Doctor thesis, Ateneo de Manila University School of Law.